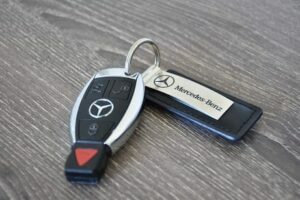 Have you or any of your friends or family members ever lost/misplaced a car key in Hamilton or Toronto? Stress level and frustration level increases to the point where it affects your whole day. Most drivers believe that in this particular situation, they would have to schedule a time with the local Hamilton or Toronto Car Dealer and have to Tow the car to them. In some cases, the dealer don’t have the key in stock and then have to rent a car to manage the rest of the days or weeks when the vehicle is in service. What most do not know is that there are Vehicle Security Professionals (VSP)who are Legitimate Car Locksmiths that have the capabilities to perform the whole job for your vehicle. These VSPs have access to all VIN to cut a car key from and then use legitimate programmers to program them to the vehicle. We stock more than 90% of all keys to be able to perform all lost car keys same day service to get you back on the road ASAP. The core of a car engine is usually the cylinder. Within the cylinder, there is a piston, which functions by moving up and down, thus compressing gas which ignites the car and eventually causing combustion. The exhaust gas is then pushed out after the combustion ultimately making the crankshaft rotate, resulting in the turning of the wheels and allowing a car to move. The auto cylinder head is located at the top of the cylinder, hence acts by closing the cylinder. It is then sealed by the head gasket, thus preventing leakages of the oil or coolant into the cylinder, hence limiting the generation of heat during the combustion process. Therefore when there is a problem with any part of the engine, that is, the auto cylinder head, the car cylinder or the head gasket, then the owner of the car should look for symptoms that indicate the part of the engine need repair such as leaking, misfiring and engine overheating. Odors: a strong odor that has a scent that is sweet and rubbery inside a car may indicate that there is a problem, in most cases; this smell is the coolant, which could be leaking into the cylinder. Leaks: If a liquid puddle if found under the engine, then check the coolant levels. If the coolant lights are on as well in the car, this could point to an existing problem with the cylinder, such as cracks in the head gasket of the engine. Smoke: This is the most common problem in various cars. If gray smoke is expelled from the exhaust pipe, it signals that the engine is heating up more than it really should. 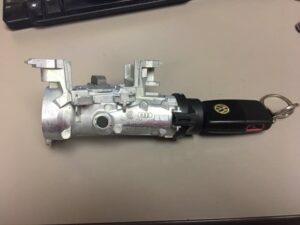 Ignition Misfire: Ignition systems problems can lead to a misfire. Typical wear and tear over time, pistons, spark plugs and some parts of the engine, may ignite the air and fuel mixtures inside the chambers of combustion. During the onset of the misfires, the sparks will be weak, and the misfire may be subtle thus, overlooked. But as the ignition components wear off, the misfires intensifies, hence resulting in the interruption f the combustion process. As a resulting of all these, shock or a severe jerk in the engine operation could occur. Besides that, the engine could backfire, causing a very loud pop. 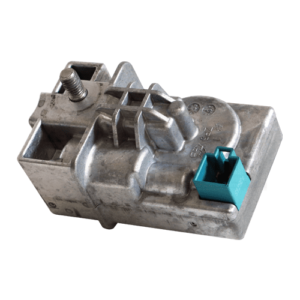 In these cases, the combustion chambers of the ignition system need constant replacement so as to prevent wear and tear of components of the engine. Lean misfires: A lean misfire is usually as a result of the plugged filter or faulty spark plugs. It is caused by the imbalance of the air to fuel ratio. Often, there is too much air in the engine and the levels of fuel being too lean. It, therefore, causes one or more cylinder to pass unburned fuels in the exhaust system, thus prohibiting the occurrences of the combustion. This problem is quite noticeable when the vehicle is idling such as the red light because engines need more fuel for a smooth idle. Mechanical Misfire: sometimes mechanical problems can result in engine misfires. Old piston rings, crankshafts and cylinder walls are the most common types of mechanical misfires. This type of misfire brings about a thumping beat feel in the vehicle and gets worse as the speed of the engine increases. If an owner of the vehicle notices any auto cylinder problems, then they should take the vehicle to the mechanic. 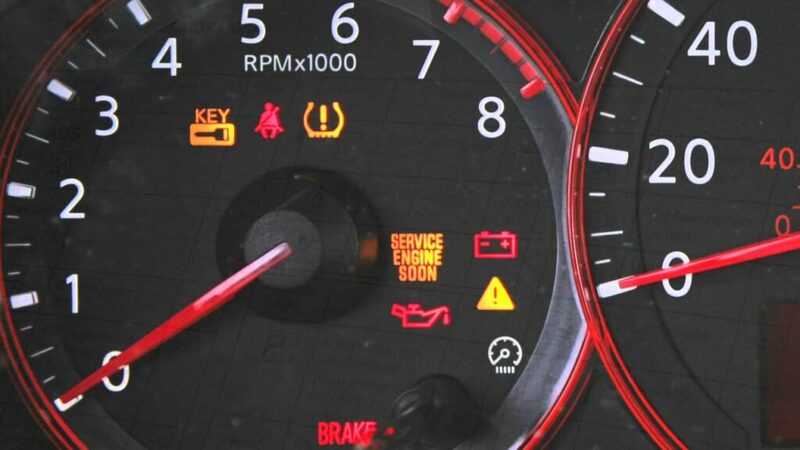 The mechanic will hook up the car to a diagnostic computer so as to check and identify any problem experienced by the engine. The diagnostic tests are efficient, quick and relatively inexpressive. All the components of the engine need to be checked regularly so as to allow the vehicle to perform smoothly and operate correctly. Any problem of the engine needs repair and replacement so that the vehicle will continue working. By solving auto cylinder problems, your vehicle is able to work efficiently and with the expected standards. 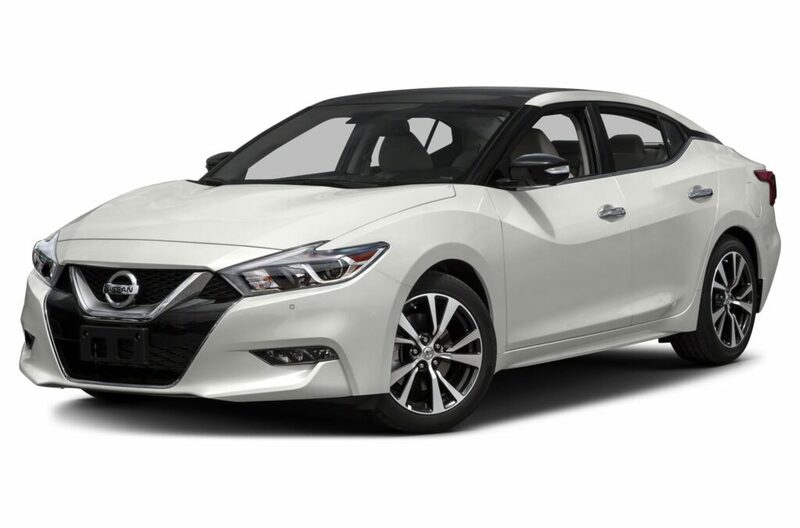 Do you or a friend / family member own a Nissan 370z or Nissan GTR, or Nissan Altima or Nissan Maxima or Nissan Cube? If so, this article will be important to know as it can be an expensive bill if you take these vehicles to the dealers. There are large number of cases where these vehicles that have the Intelligent Smart Key System, can have their key system malfunction and not allow the vehicle to start again. Yellow Key Sign appear on the dash solid when door open or sometimes when closed. 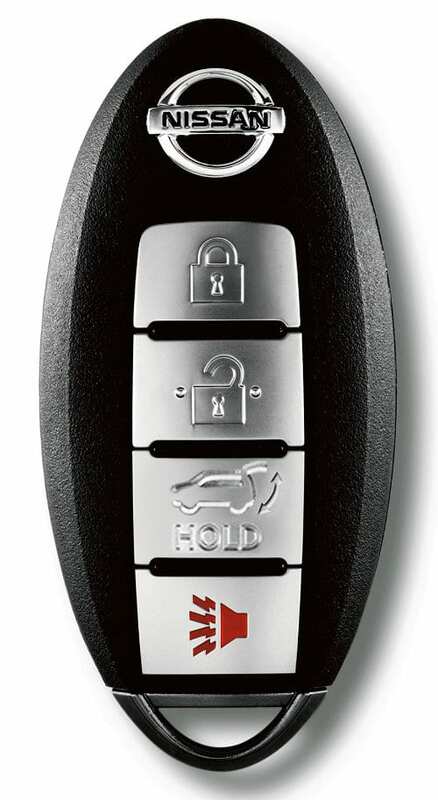 The Key FOB on the intelligent smart key operates the car normally, but it will not allow you to start the car. You press the start button on the dash to turn the car on, the car might turn on but does not crank, or it does not allow you to turn the car on. The steering wheel does not lock or unlock as you operate the smart FOB. This can be an very expensive bill if done by the dealer. We have a no fix no pay policy, in most cases, we repair the root cause of the problem and make sure the problem does not happen again, saving you money. So if you are in this situation or know a friend or family member in this situation, do not hesitate to contact us for further details. Auto Key Pro is a car locksmith in Burlington, Hamilton, Ancaster, Stoney Creek, Oakville, Caledonia, Grimsby, and the surrounding areas. 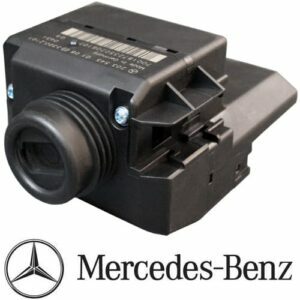 We specialize in electronic car keys and car locksmithing. We offer mobile service for lost car keys situations and pop the lock for vehicle unlocks. We also specialize in refurbishing key fobs, cracked shells, keys replacements, remote refurbish, broken keys from shells. In addition, if you have any remotes, Key FOB, remote transmitters, Smart keys, prox/proximity keys electronics that do not work, we have the experts in house that can attempt to repair them. Our pricing is often significantly better than dealer rates, and we pride ourselves in the quality of our work in our specialization of vehicle key related service. 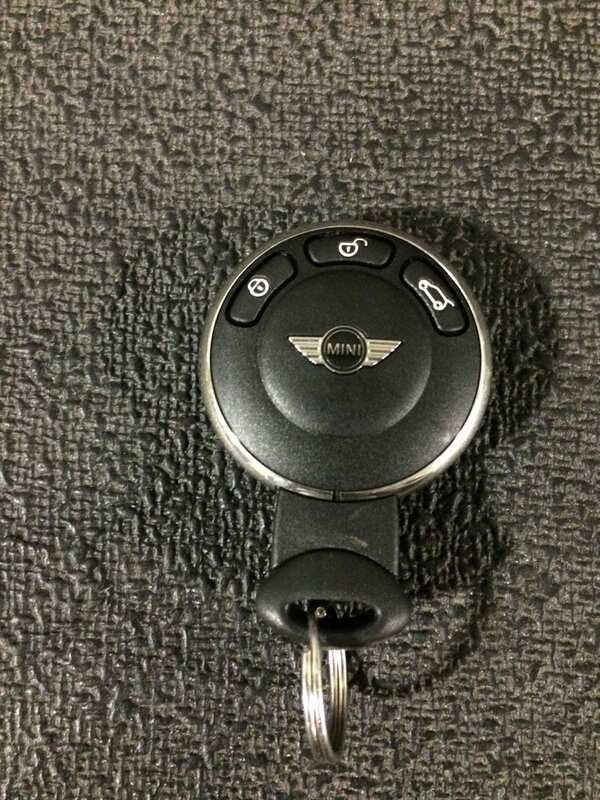 To visit your local Hamilton Auto Locksmith, feel free to pass by our store at 961 Main St E in Hamilton, at the intersection of Main St E and Gage Ave.
Do you own a Mini Cooper with the spaceship round smart key? Have you had an issue with car starting intermittently? The smart key board are known to get damaged over time and you start getting the no start issue. If your vehicle cannot start and you get a key sign on the dash, very good chance the problem is with the smart key IYZKEYR5602. At Auto Key Pro, we have the expertise equipped with high end tools to be able to diagnose and attempt to repair the smart key. In addition, we have new shells that allows us to refurbish your key. Also the battery internal are rechargeable ones and after several years, they stop recharging and the remote does not work anymore. We have genuine rechargeable batteries onsite that allow us to replace the one you have instead of buying a new samrt key. Auto Key Pro is your car locksmith burlington, Hamilton, Ancaster, Stoney Creek, Oakville, Caledonia, Grimsby, and surrounding area. We specialize in electronic car keys and car locksmithing. We offer mobile service for lost car keys situations and pop the lock for vehicle unlocks. We also specialize in refurbishing key fobs, cracked shells, keys replacements, remote refurbish, broken keys from shells. In addition, if you have any remotes, Key FOB, remote transmitters, Smart keys, prox/proximity keys electronics that do not work, we have the experts in house that can attempt to repair them. We try out best to save customer money as that’s a win win situation. Customer had their vehicle serviced at a Window Shop and the vehicle was working fine the first day, the second day it would not start anymore, the remote or FOB works fine with the vehicle but when pushing the start button, the vehicle would not turn ON. This is an issue that can be caused by various reasons and a thorough diagnostics was required to identify the problem. We were able to get the vehicle up and running same day and have the Nissan Altima start again. This can be an expensive bill if done by the dealer and we have a no fix no pay policy, so if you are in this situation or know a friend or family member in this situation, do not hesitate to contact us for further details.